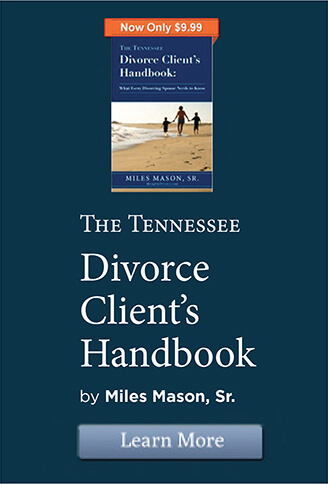 Tennessee divorce and family law statutes current as of end of 2014 legislative session. 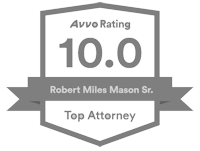 From Memphis divorce lawyers, Miles Mason Family Law Group, PLC. 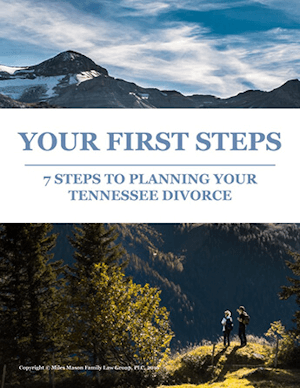 By no means are these the only Tennessee statutes which apply to divorce and family law, but they are some of the more commonly referenced. 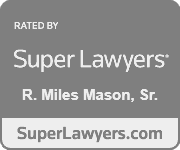 To check on updates, see Tennessee Code Annotated.